Do you recall the saying “a picture is worth a thousand words”? It’s true! And great photography in today’s competitive world of aesthetics can be a game changer. In fact, the camera just might be the most underutilized “device” in your practice. At our Blueprint Immersion Seminars, we speak extensively about creating a great Customer Experience (CX) as a way to truly differentiate your practice. With the rapidly increasing number of aesthetic practices, what are you doing to differentiate your practice from the rest? Photography is fantastic way to create an outstanding experience for your patients. It can singlehandedly become the most powerful educational and marketing device in your practice. But, surprisingly, photography is one of the most underutilized tools available to aesthetic practitioners today. Great photographs are a 24/7 advertisement of your skill, your belief, and your purpose. Great photos instill warm feelings of the past as well as the promise for an exciting future. Remember, cameras don’t take pictures; people do. Therefore, you’ve got to dedicate your focus to creating great photos of your clinical work. This video clip provides terrific insight from a master in clinical photography. Learn how to leverage your clinical photos to create maximum impact with your patients. See the full version of this presentation at: The Aesthetic Blueprint Digital Library. Remember, experiences are inherently personal and no two people have the exact same experience. Just like people will have different reactions to beautiful artwork, fantastic photographs of your work will go a long way to engaging interested customers (and their friends) even before you walk into the treatment room because your reputation will precede you. 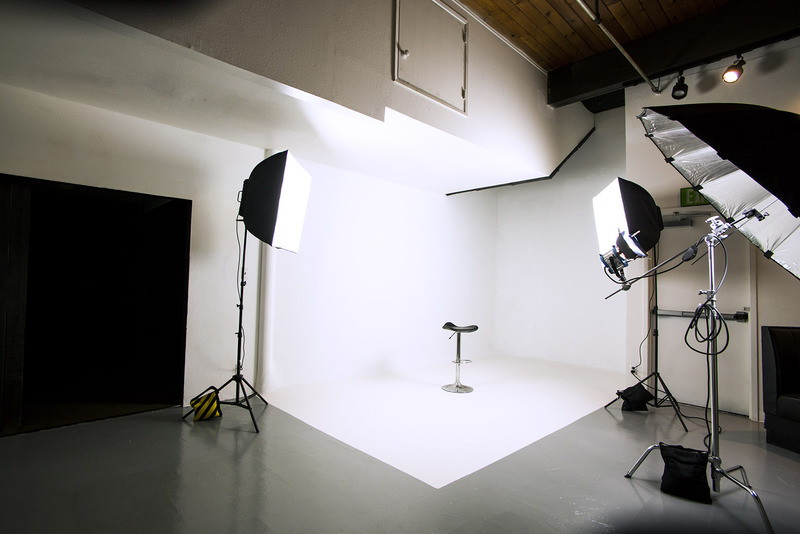 Seriously consider adding photography to your overall customer experience. It will serve as a great reminder of and differentiator for you and your practice. 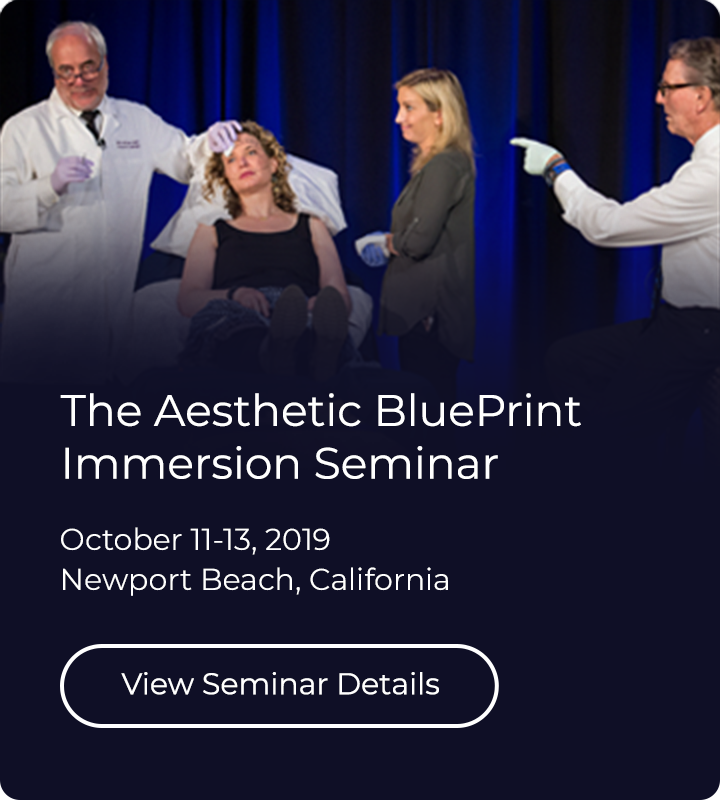 The Aesthetic Blueprint Digital Library features elite injection techniques and lectures on how to improve your skills and grow your practice. Get The Aesthetic Blueprint Digital Library here.